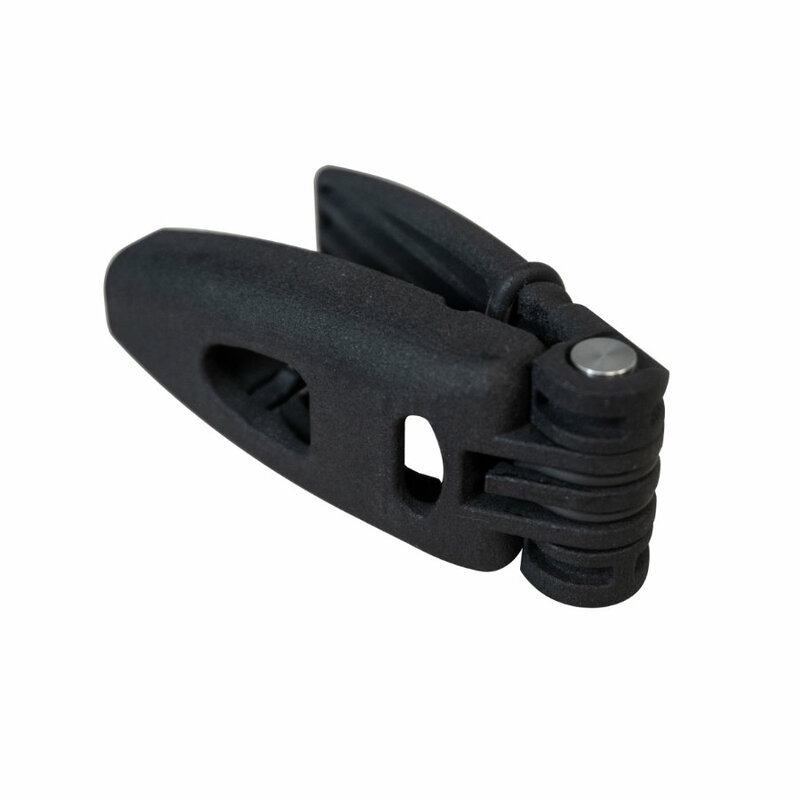 We have develop a detachable trigger to minimize the effort of pressing the drop. Just place the drop inside the trigger and press on it. Easy to install, easy to remove. It´s the perfect combination for the Carver and Carver X Wireless Controllers.